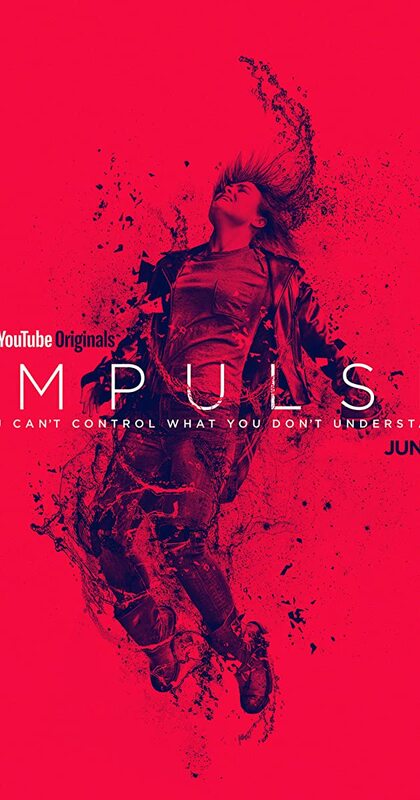 I grabbed Impulse, its one of them Youtube Red shows. Gonna give it a go tonight. With Enuka Okuma, Missi Pyle, Craig Arnold, Sarah Desjardins. A young woman discovers she has the extraordinary power of teleportation. i just started watching this, still in the first ep but it is really good so far. Glad to see YT Red getting some good shows as I get it free with google play. I only made it 2 episodes into cobra kai before putting it on pause to go back to other stuff on netflix/prime/vue that I find more entertaining. I also started watching marvel’s cloak and dagger tonight and it seemed OK after 40 minutes but switched to impulse when I saw a commercial for it during C&D. 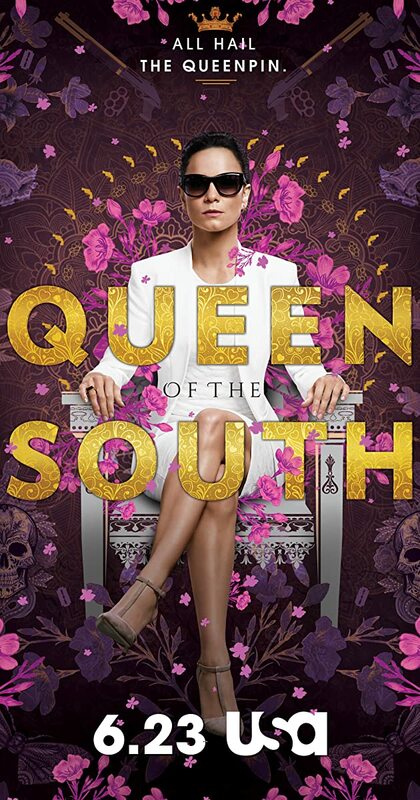 i just started watching this, still in the first ep but it is really good so far. I had started the first one, about 15 minutes in and i realized it was in a format that my boxes have problems with so i had to grab a different set. I was enjoying it up to that point. Kind of reminded me of The Tomorrow People. Cobra Kai… I have watched it way too many times already, it cracks me up. So crude. Afterwards my wife showed me some youtube vids that breaks down the original movies and shows how Daniel LaRusso was the bad guy, loved that stuff too. I was a big fan of the first movie so this was a welcome surprise, especially since it throws PC out the window. Sounds interesting! Thx for the recommendations. Have you watched Vikings? Had to walk out of the room a couple of times…brutal. Loved it and highly recommend. Loosely based on a real life character named Ragnar Lothbrok. It’s on the History Channel. Shoot, I got some old ones you can’t even find on Netflix. Where can you find some of the vintage classics like Babette’s Feast, Cafe Paradiso, The Red Violin, The Innocents, Obsession…? I was watching Schitt’s Creek on Netflix then it went somewhere I can’t access. Funny as hell. I love that show Lost in Space, it’s a real nail biter. I watched The Shannara Chronicles in marathon mode a while back. I was so surprised with that series, it was really fun to watch. Great story too. I need to get back to that and finish it. My ADHD has me jumping from show to show and never finishing them. According to Netflix I am on Se3 Ep1 but I think I may have watched some of Se3 on another service and started back over at the beginning of that season to catch back up. The joys of having too many streaming services coupled with ADHD. Currently trying to get thru The Americans Season 4 on Prime so I can watch the final season on PS Vue (if it stays On Demand long enough) but that is going to be difficult with Netflix dropping a new season of The Ranch this week and the new season of Luke Cage next week. Extinct or Alive Official Site. Watch Full Episodes, Get Behind the Scenes, Meet the Cast, and much more. Stream Extinct or Alive FREE with Your TV Subscription! 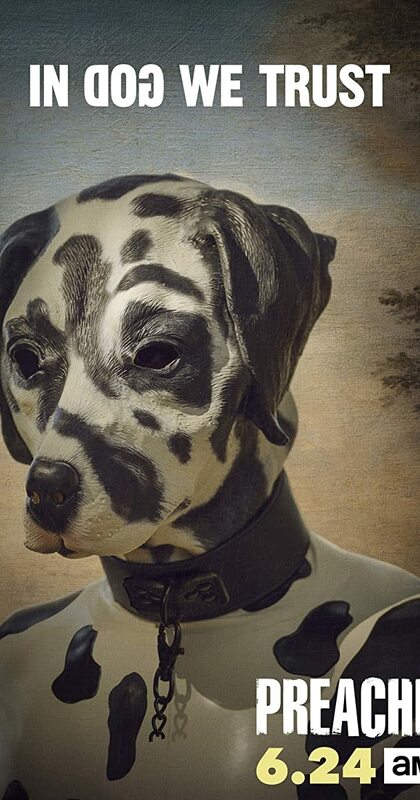 Good Show…It’s nice to see there may be some hope left for some of these animals! 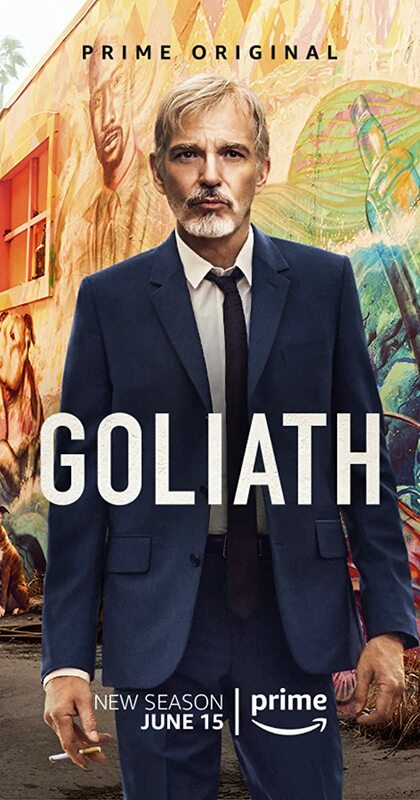 Just remembered the new season of Goliath drops this Friday as well on Prime. I am excite! @BoDarc Sign me up for the OLD Dr. Smith as well. @Fozzy71 This is/was/is a great series !!! Galactica, I’m lovin’ the reboot. Created by Ryan J. Condal, Carlton Cuse. 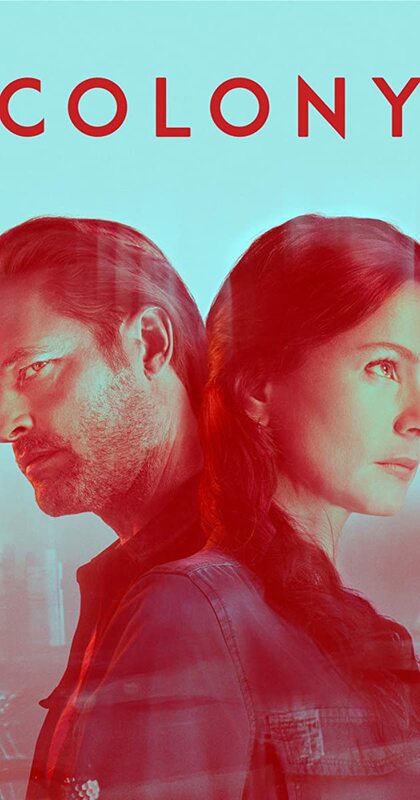 With Isabella Crovetti, Josh Holloway, Sarah Wayne Callies, Peter Jacobson. In the wake of a mysterious alien invasion, a family fights to stay together in a new world order. Created by Sam Catlin, Evan Goldberg, Seth Rogen. With Dominic Cooper, Joseph Gilgun, Ruth Negga, Ian Colletti. After a supernatural event at his church, a preacher enlists the help of a vampire to find God. Returns for Series 3 on June 24. Crazy but really entertaining show. Worth catching up on the first 2 series before then, if you haven’t watched it yet.